The chorus of the HCMC Veteran's Organization. 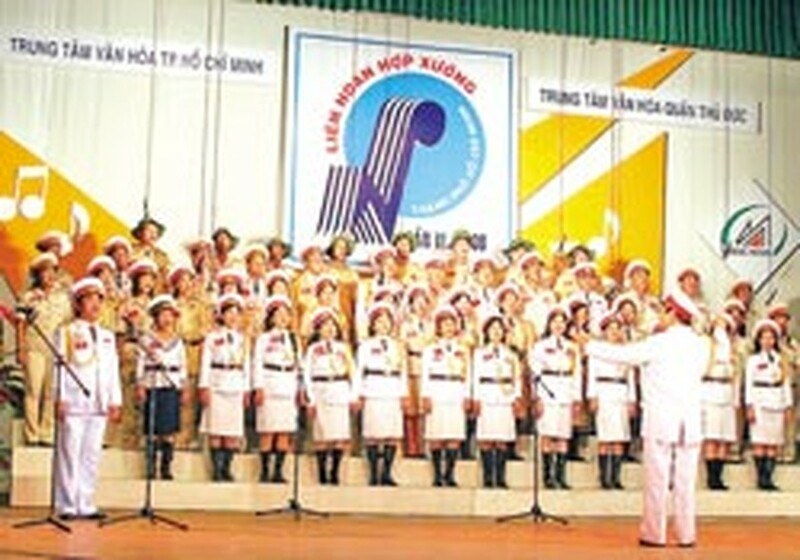 At the opening ceremony of the 6th Ho Chi Minh City Choral Festival on Monday, President Ho Chi Minh, the Vietnamese Communist Party, the traditions of patriotism, revolutionary struggle and love of country were praised. 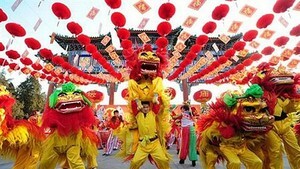 The ceremony took place at the Thu Duc District’s Culture Center. The event attracted more than 1,000 artists from over 20 choruses attached to 18 local organizations, including churches, centers, children’s houses, the city’s Women's Union Associations and city’s Veteran’s Organization. The show will present interesting performances and will last until May 15. An award ceremony will be held on May 17.